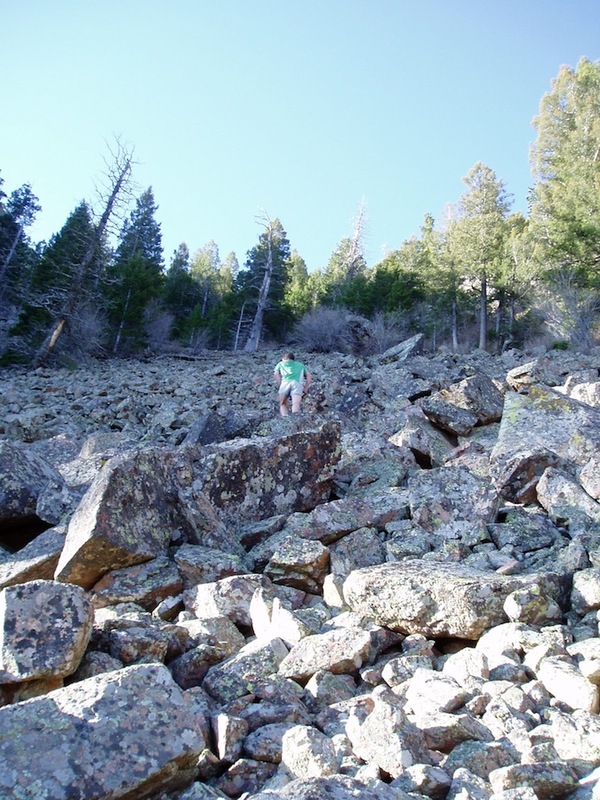 I joined Brian Kent on a shin-shredding run up the un-trailed Eldorado Mountain. In case the bushwhacking wasn't enough of a challenge, a miscalculation dropped us on the wrong side of a train tunnel, which we had to run through Standy-By-Me style. Thanks, Brian!